The American Red Cross lifeguard test offers a detailed examination of your knowledge and comprehension of both our written lifeguarding requirements and protocol as well as valuable hands-on skills and experience. The American Red Cross lifeguarding classes are designed with your learning style in mind. Our traditional in-person lecture is available to those who prefer a more traditional classroom setting while our blended courses mix both conventional learning along with vital hands- on training. Whatever course design you prefer, our trained team of experts are here to teach you how to respond safely and effectively in the event of a lifeguarding emergency. 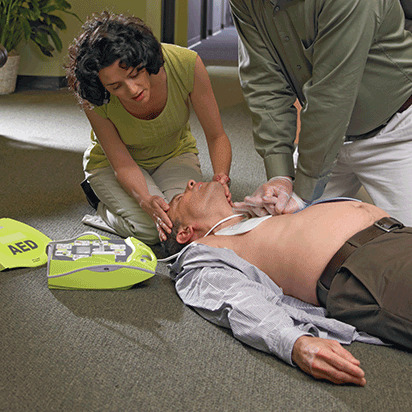 During your training process you will be tested on your CPR and First Aid skills, to name a few. 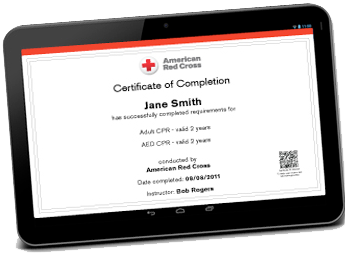 The Red Cross provides useful study tools to help you prepare for your lifeguarding test. The American Red Cross Lifeguard Manual contains skills sheets and references to help you understand the importance of water safety and arm you with all of the knowledge necessary to help save lives and avoid injury. Designed for participants that wish to lifeguard at aquatic facilities with a maximum water depth of 5 feet or less. For over 100 years, the American Red Cross preparation courses and training have been regarded as the best available in the nation. Our testing is designed to keep you informed on the latest and most effective lifeguarding techniques today while keeping the lives around you safe and in skilled hands.